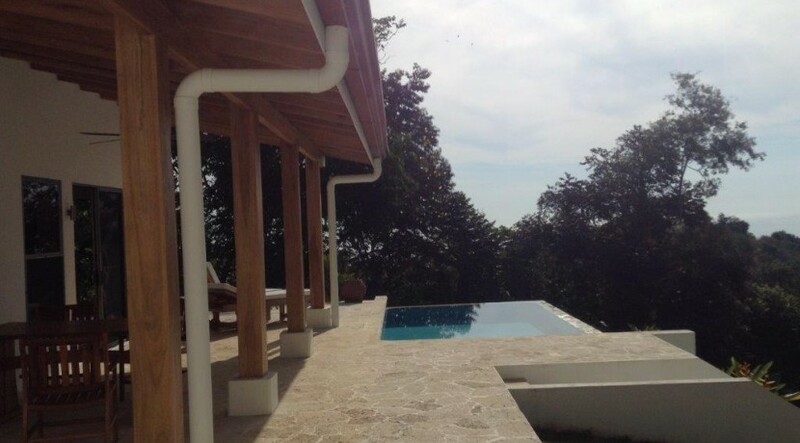 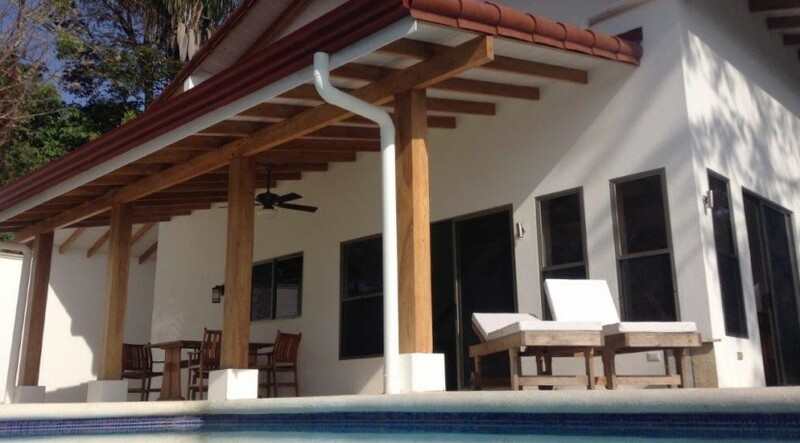 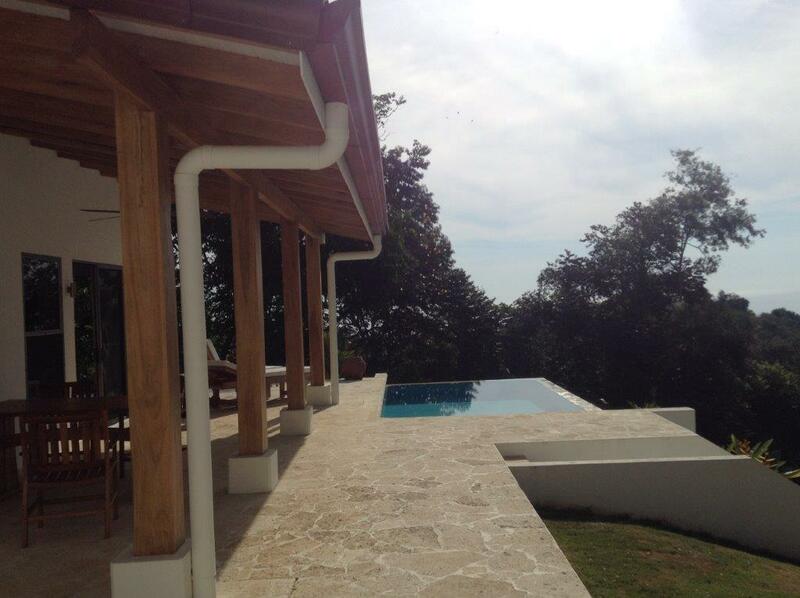 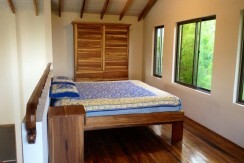 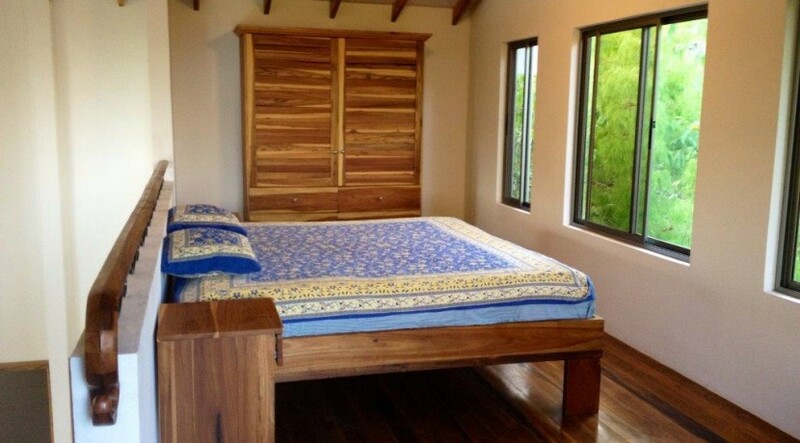 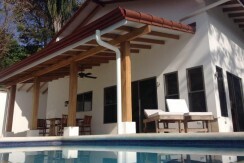 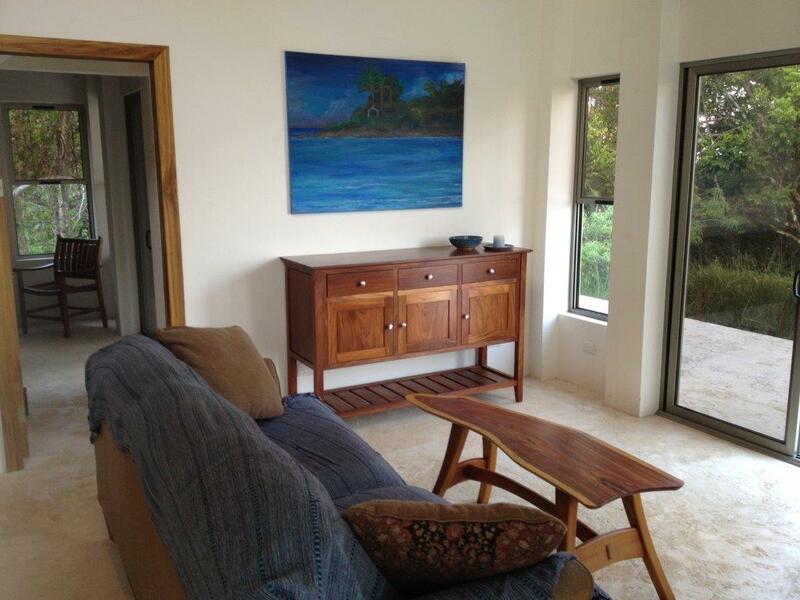 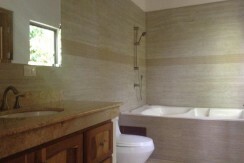 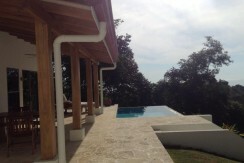 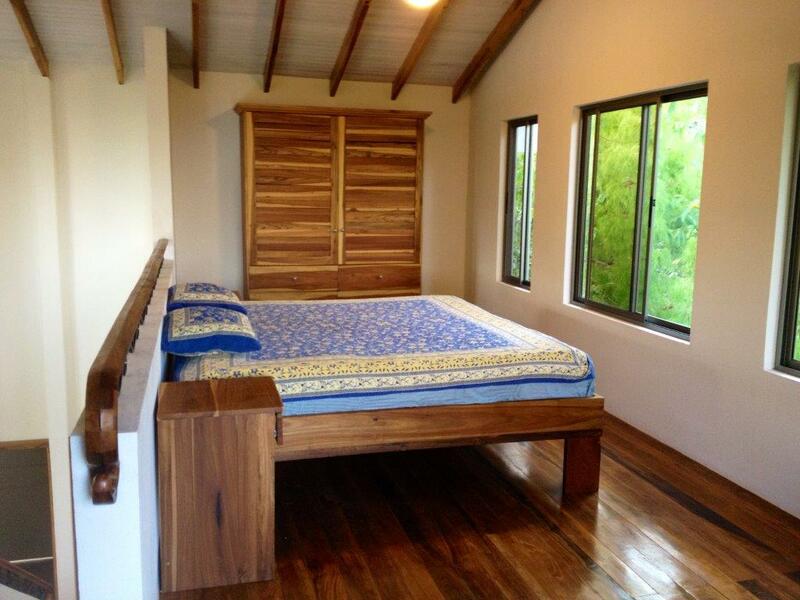 This brand new luxury home is located in the hills of the vibrant, bohemian town of Montezuma, Costa Rica in the Nicoya Peninsula. 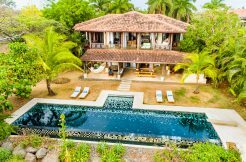 Nestled on a perfectly placed plateau, this home boasts breathtaking views of the Pacific ocean and the beautiful jungle canopy. 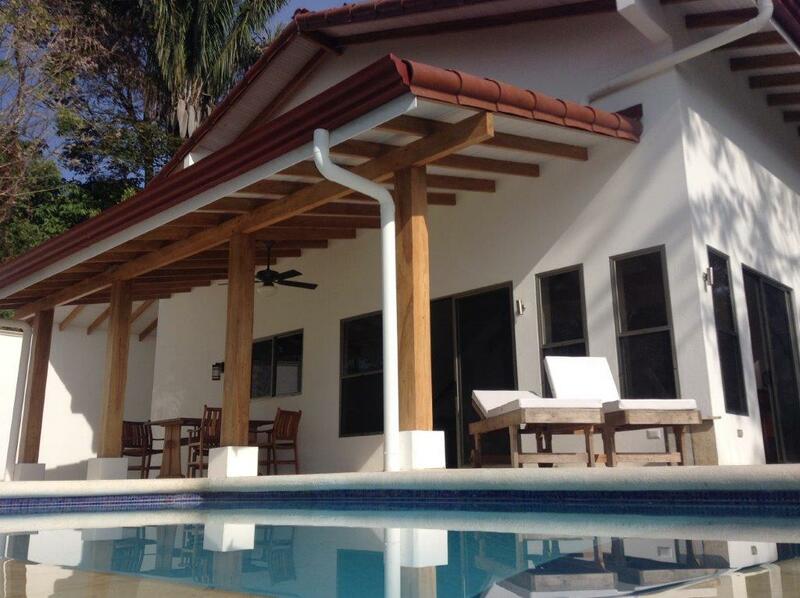 The property that the home sits on borders the Montezuma rivers, which is a haven for stunning natural flora and fauna of Costa Rica. 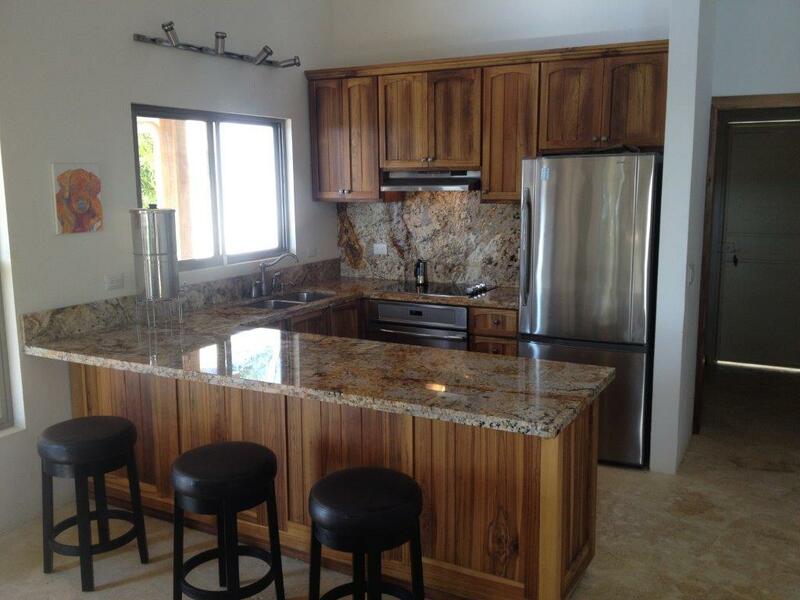 This recently built 2-Bedroom, 2-Bathroom home measures approximately 2,600 Sq Ft and features high ceilings and an open-concept floor plan. 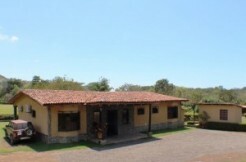 The total size of the property is about 2.6 acres. 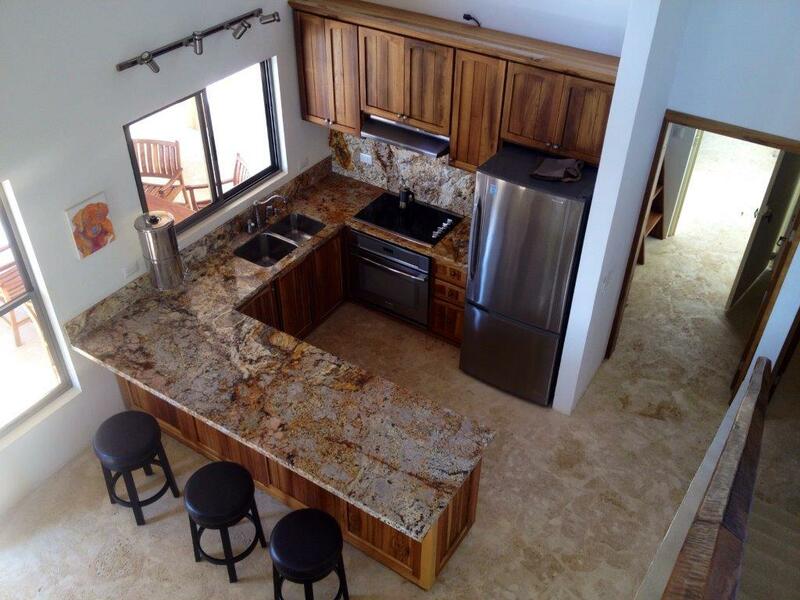 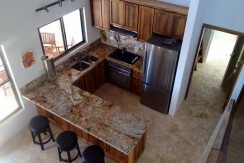 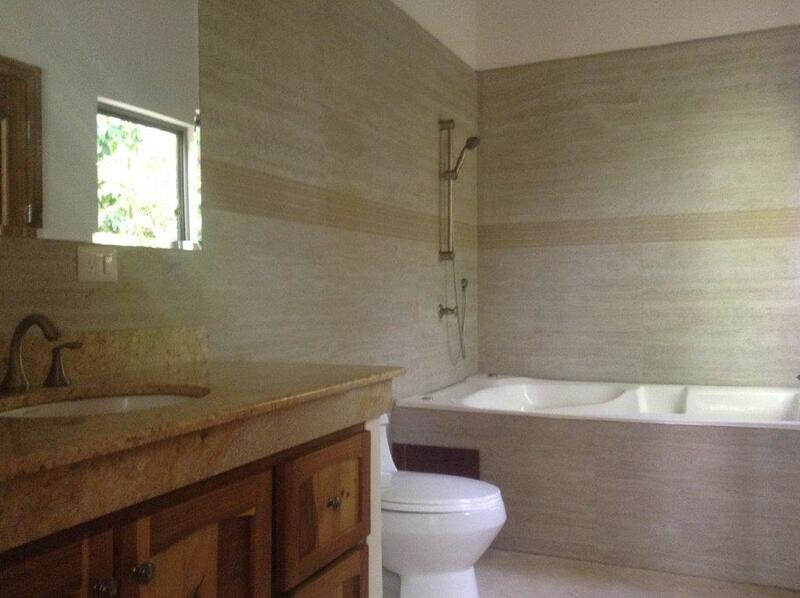 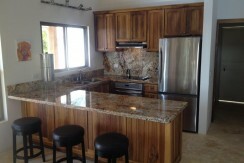 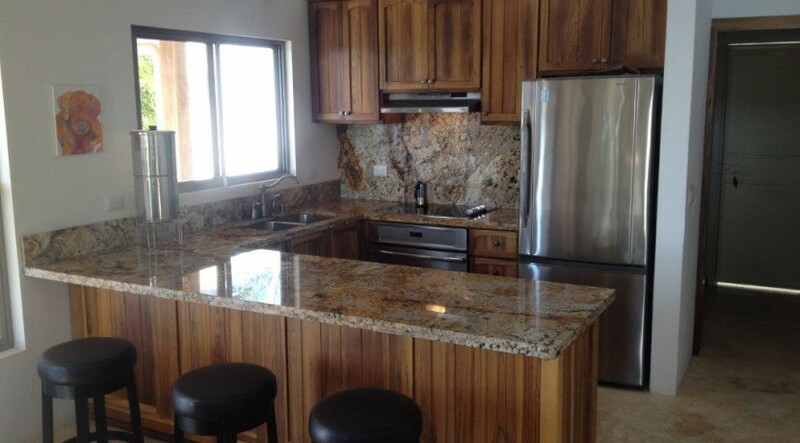 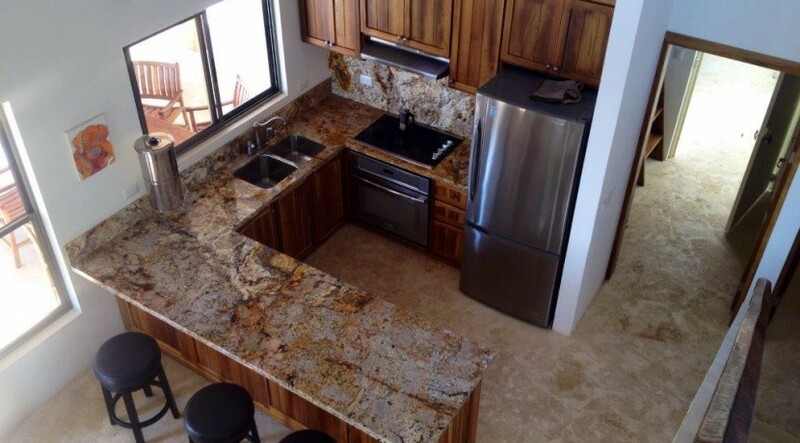 The whole home offers amazing natural illumination and the kitchen was finished off with granite counter-tops. 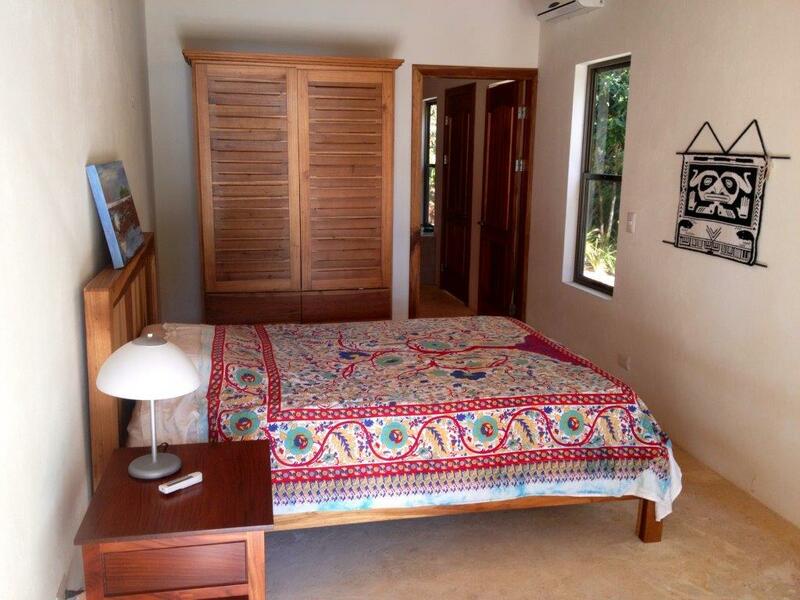 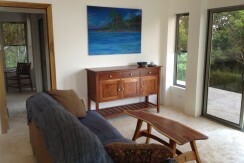 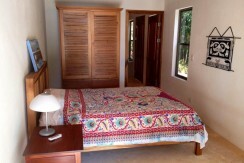 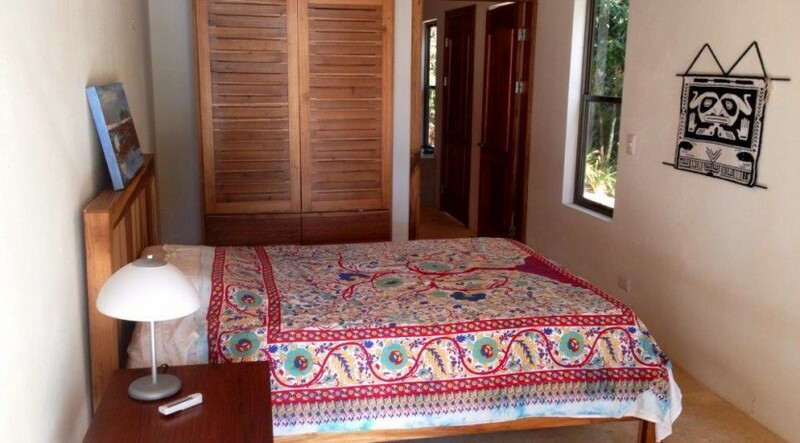 The Master bedroom is on the first floor and a second bedroom is found in the open loft, which also functions as an office and has amazing ocean and jungle views. 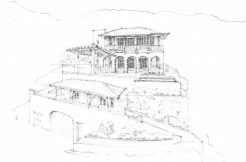 The focal point of this amazing home is the expansive wrap-around terrace, ideal for entertaining or just relaxing in the mountain breeze. 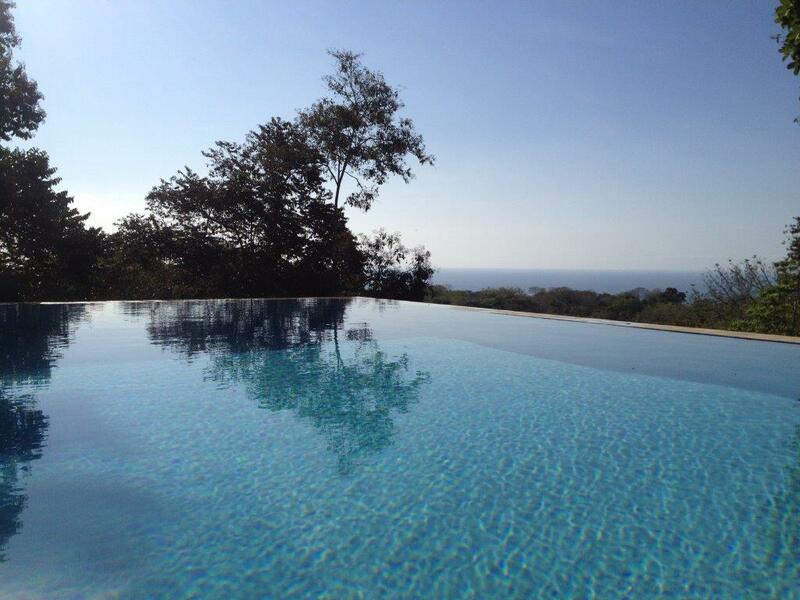 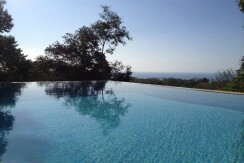 Steps from the terrace is the stunning infinity edge swimming pool. 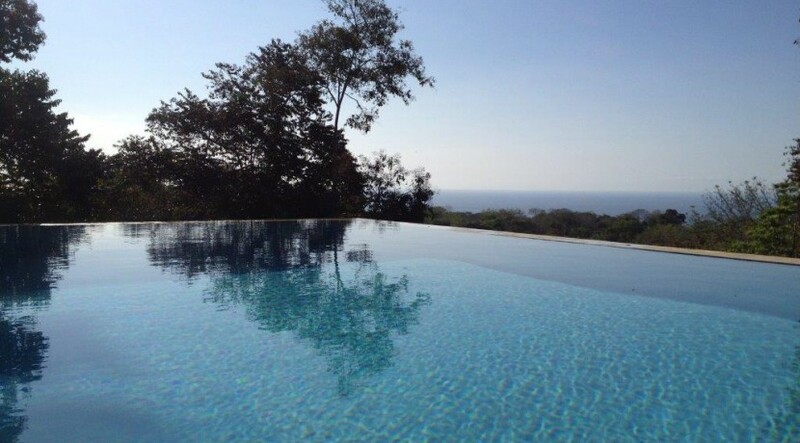 From anywhere on the terrace or in the pool, owners have breathtaking vistas of the tropical rainforest and warm Montezuma beach. 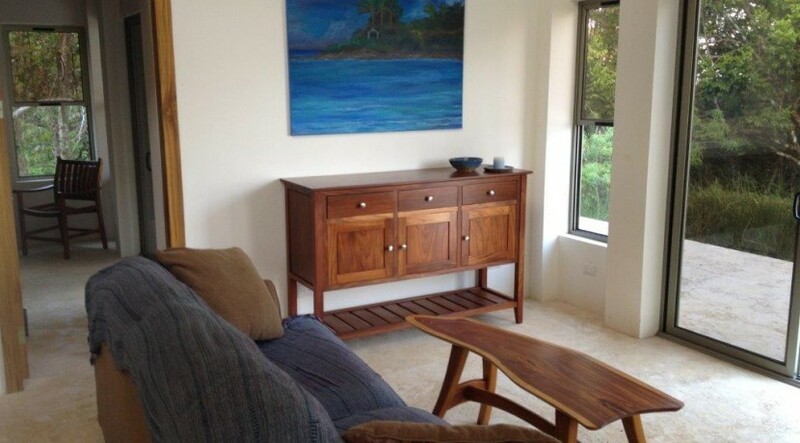 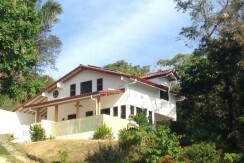 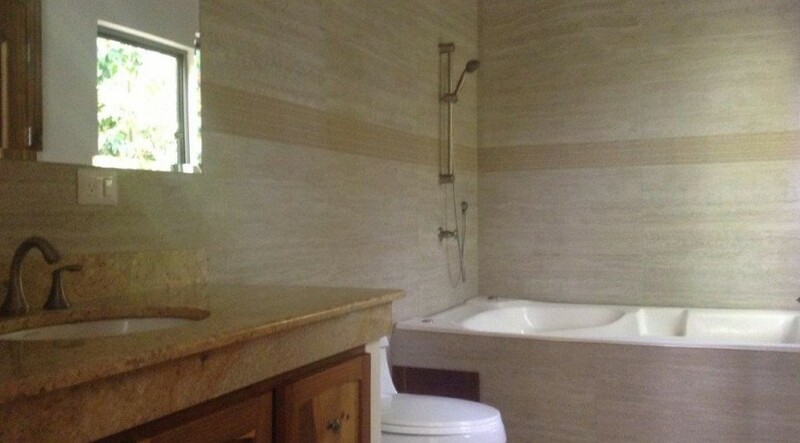 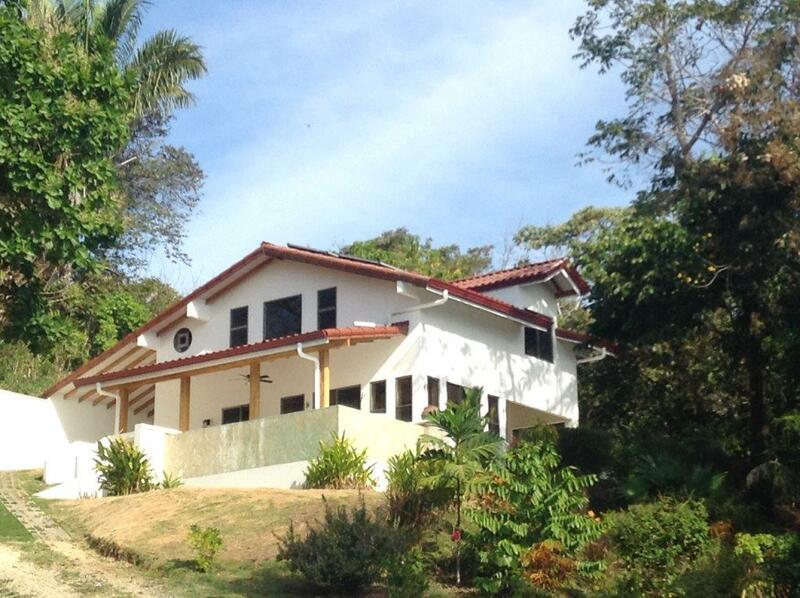 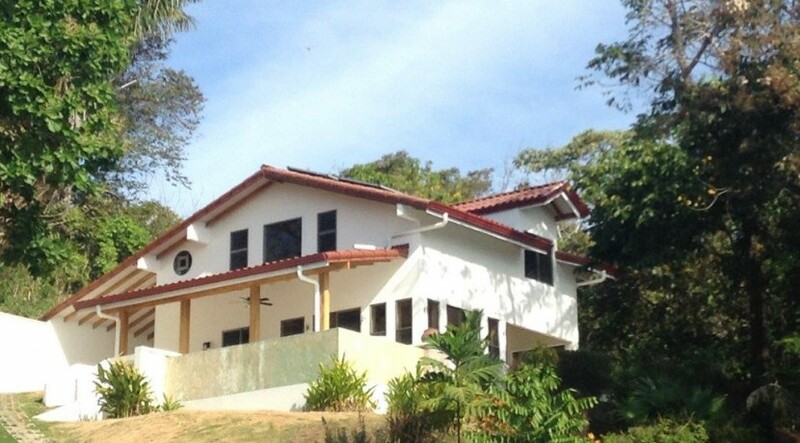 Although this home is located on a secluded hill, it boasts easy access and is only 5 short minutes from Montezuma and 10 minutes from Cobano, which offers amenities such as shopping, medical, gas, and banks.